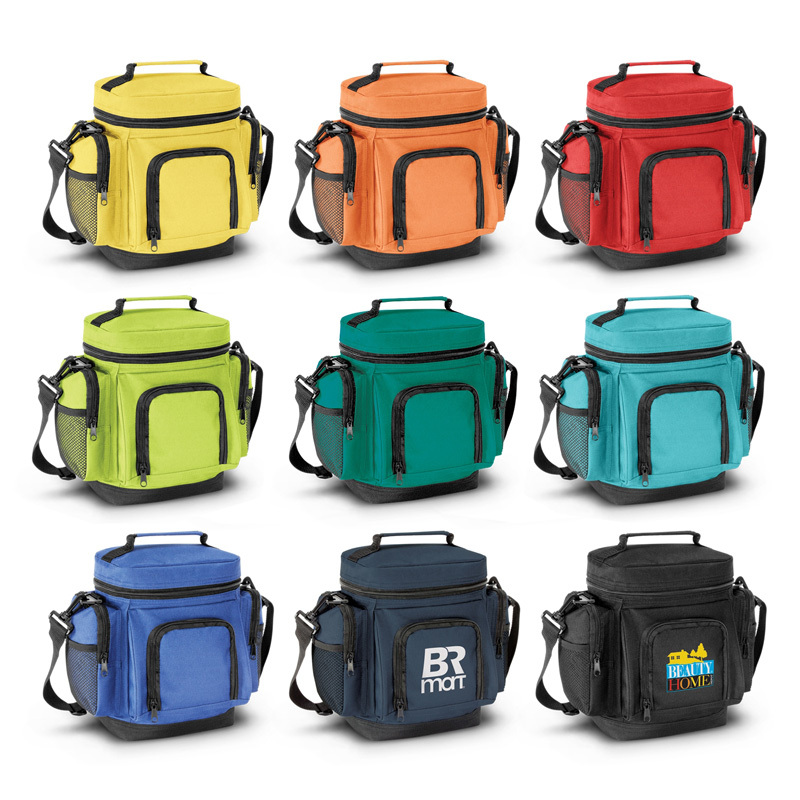 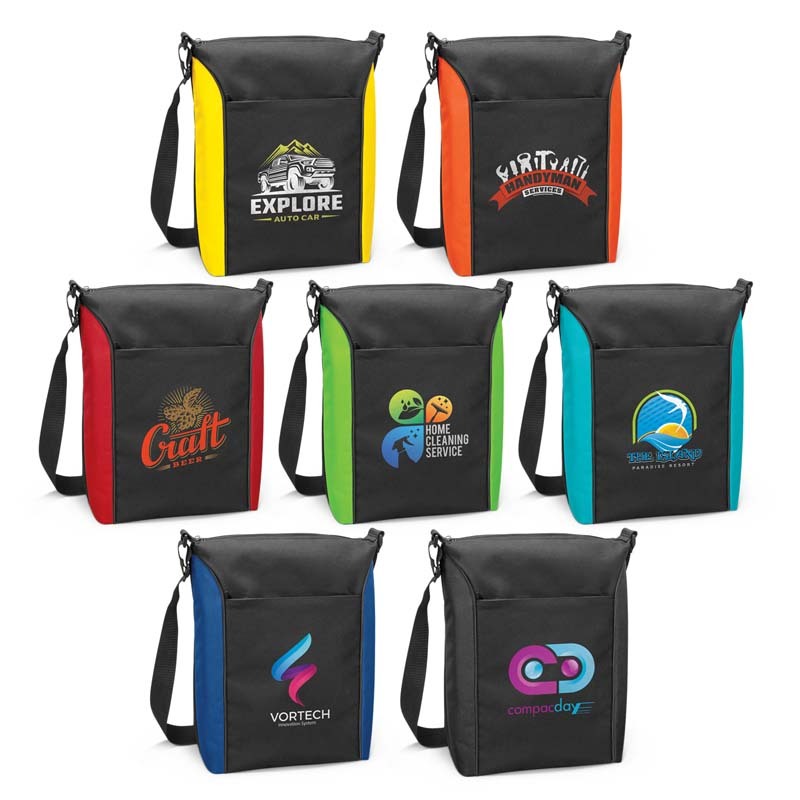 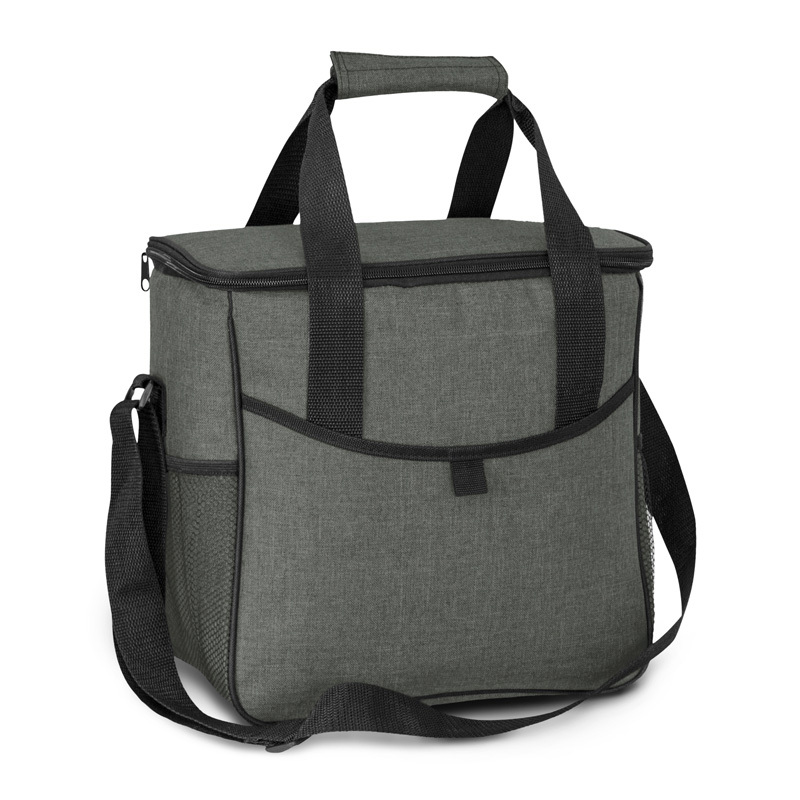 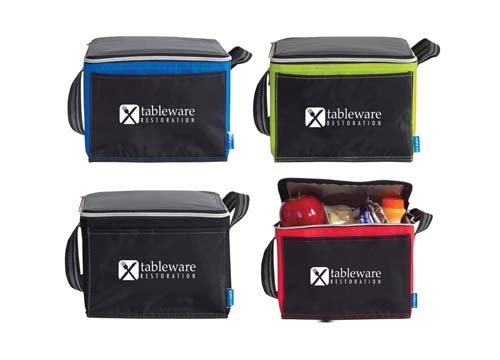 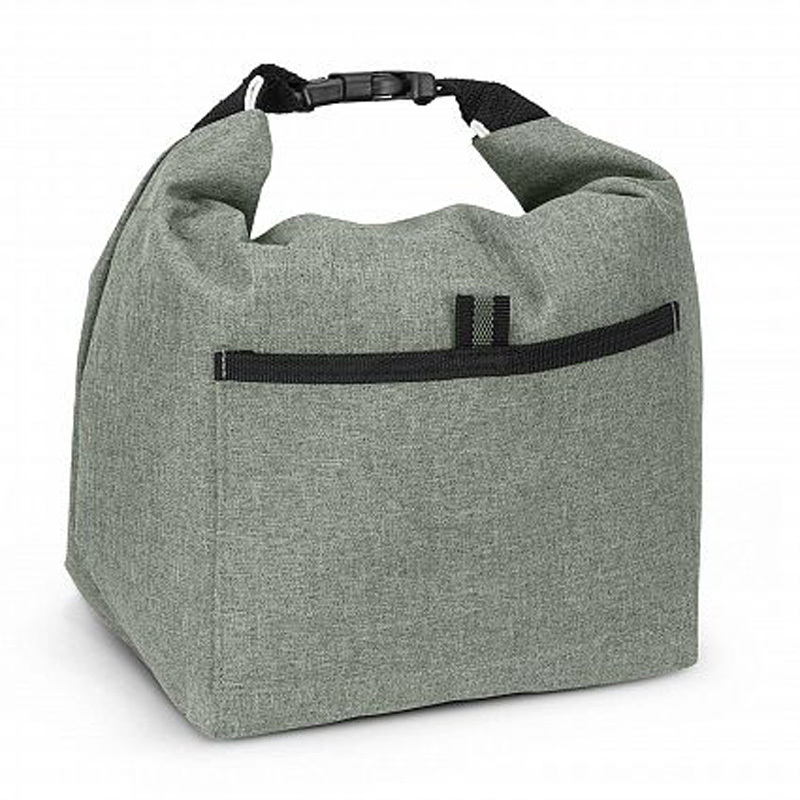 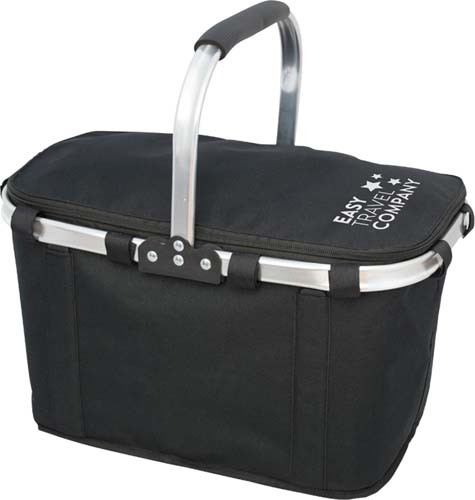 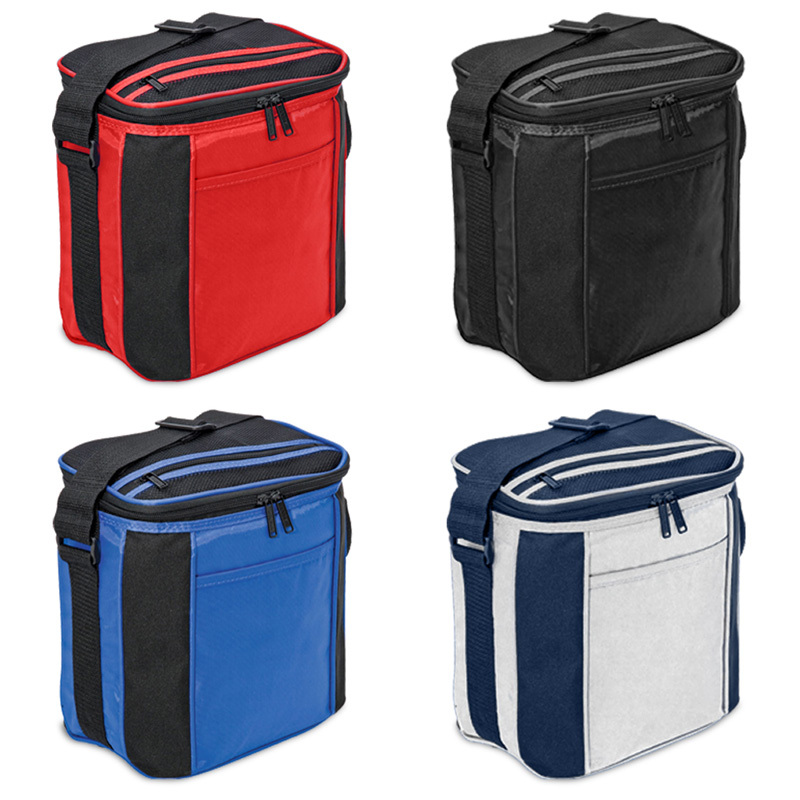 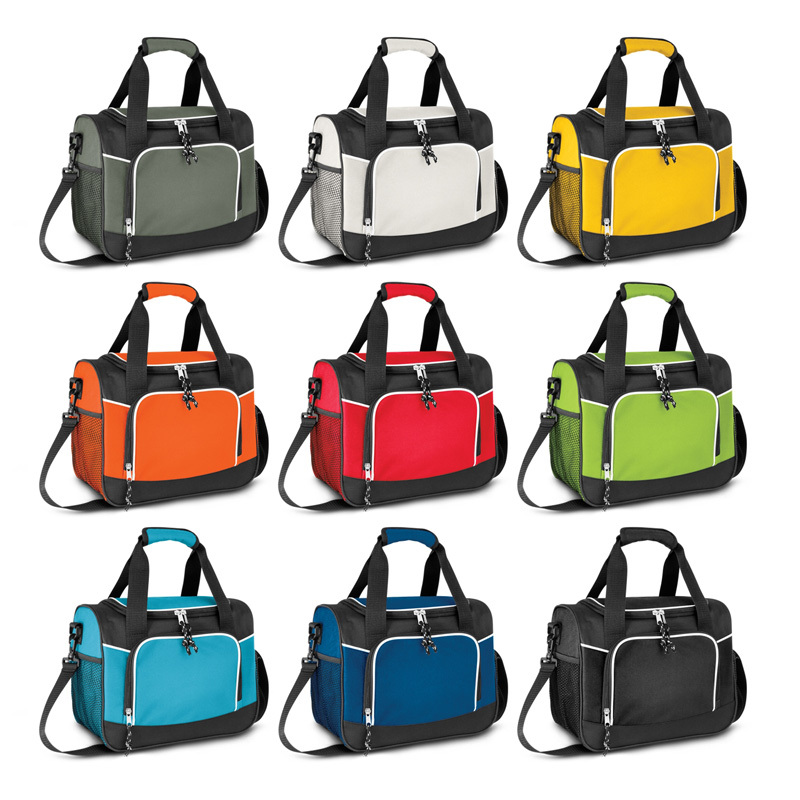 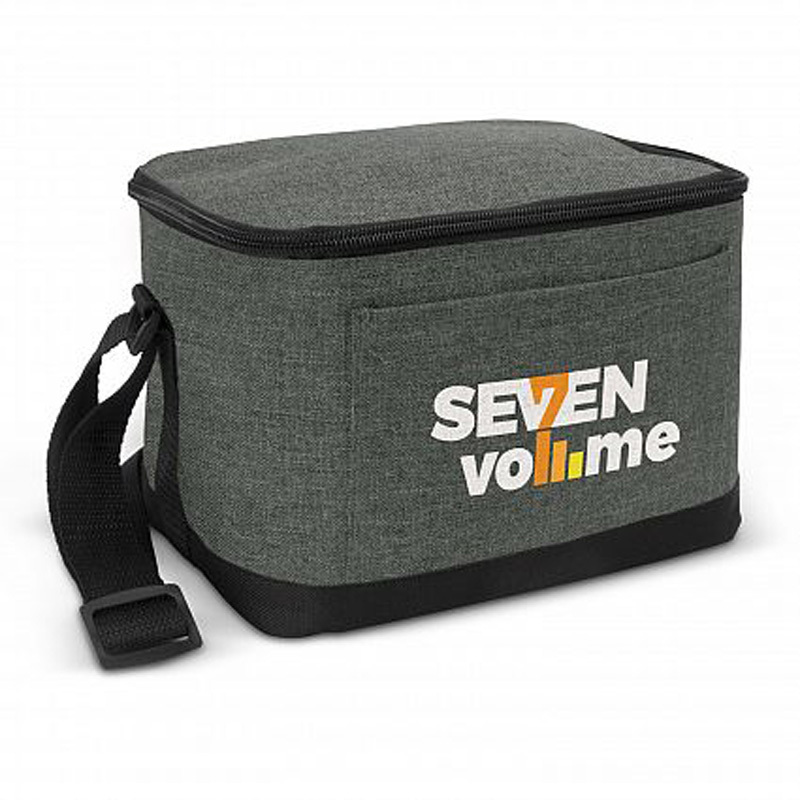 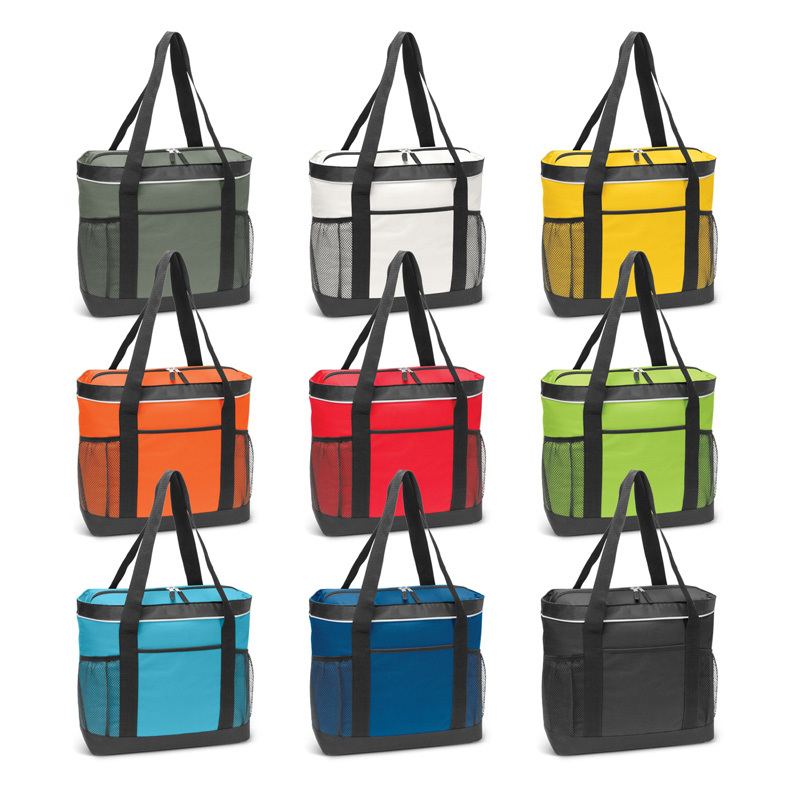 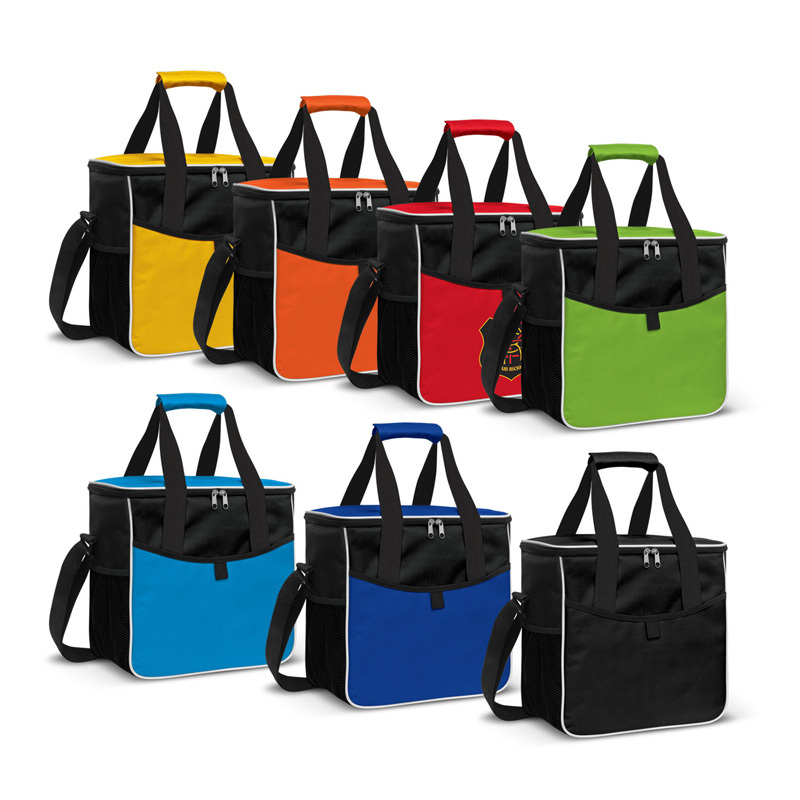 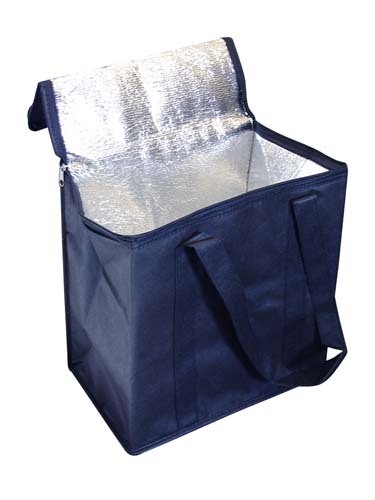 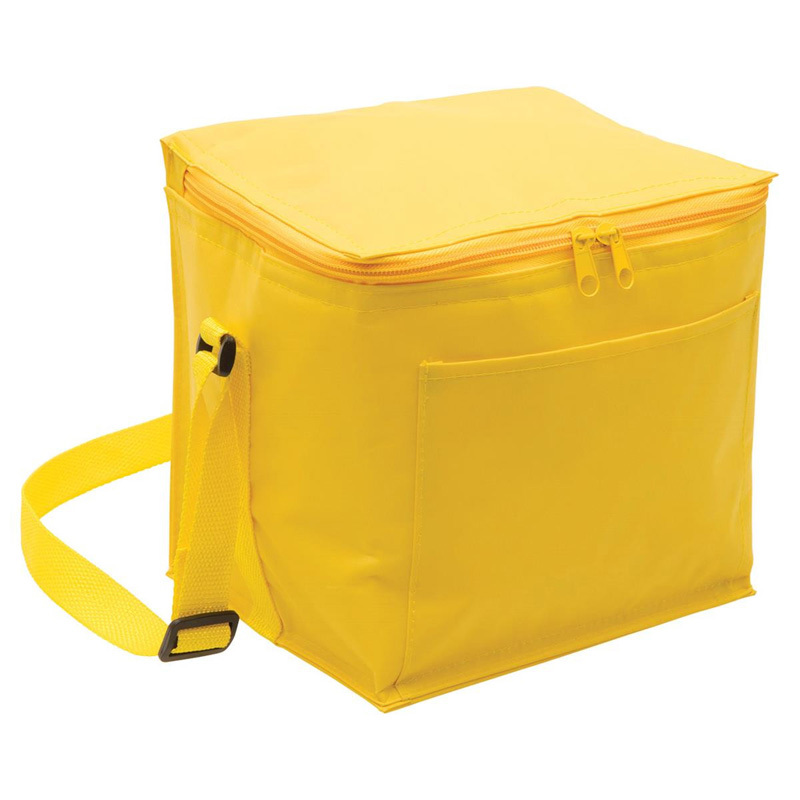 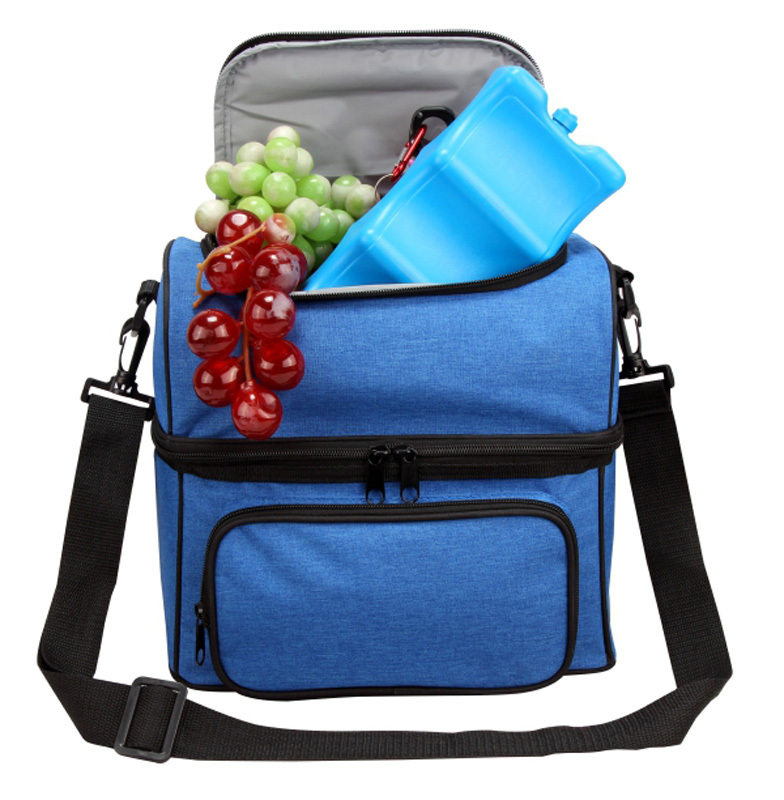 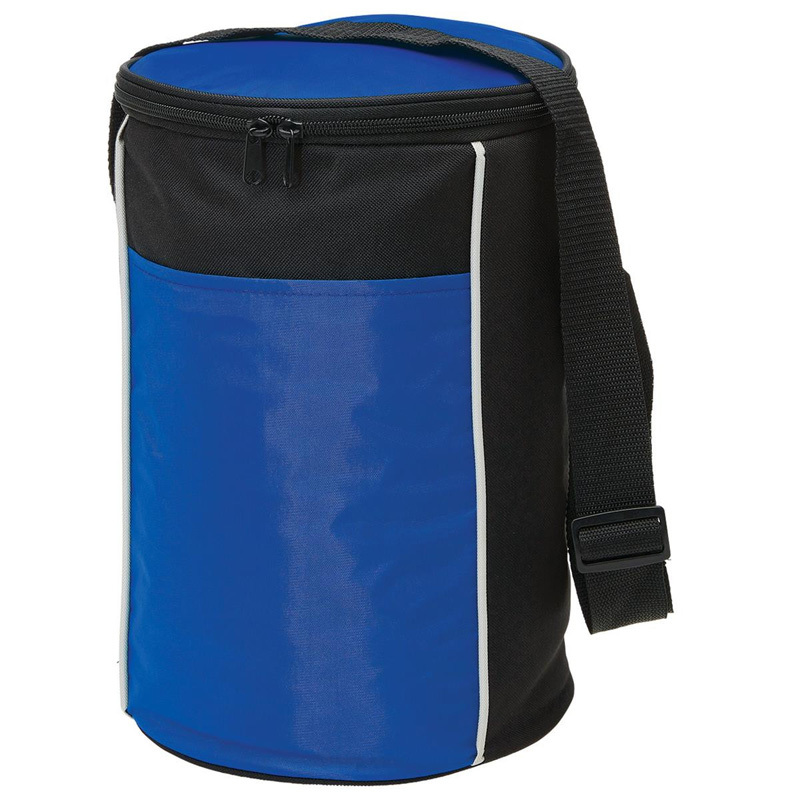 Choose promotional cooler bags in Melbourne, Sydney, Brisbane and beyond for a wide range of styles, including: standard, wheeled, collapsible, lunchbox, picnic setting, bottle, tote, seat, backpack, insulated, basket, speaker, beach bum, and single person. 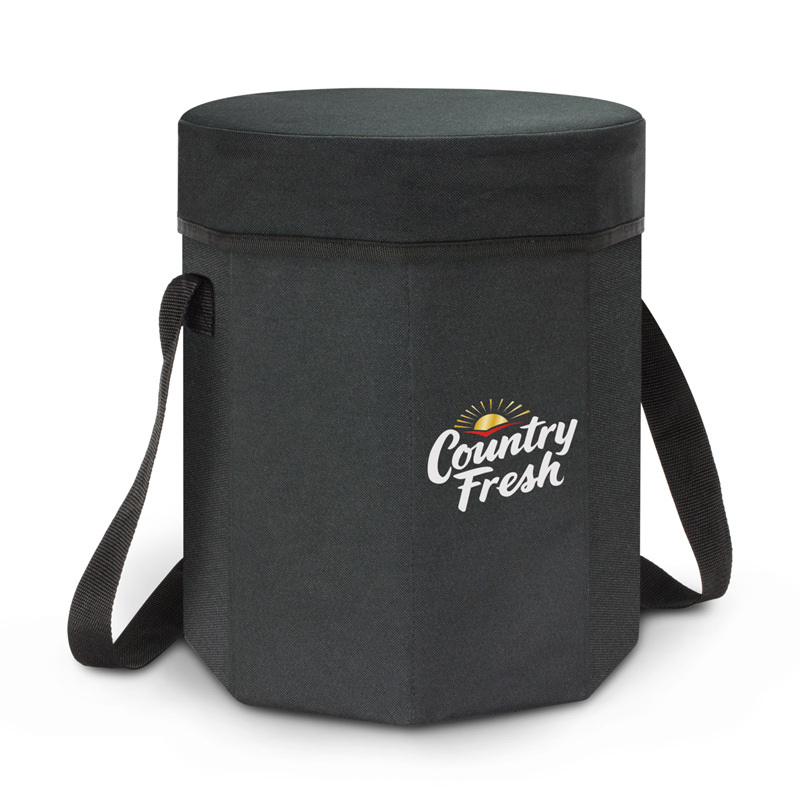 When customers and clients receive a branded cooler bag, ensure that they have the peace of mind it will be long lasting. 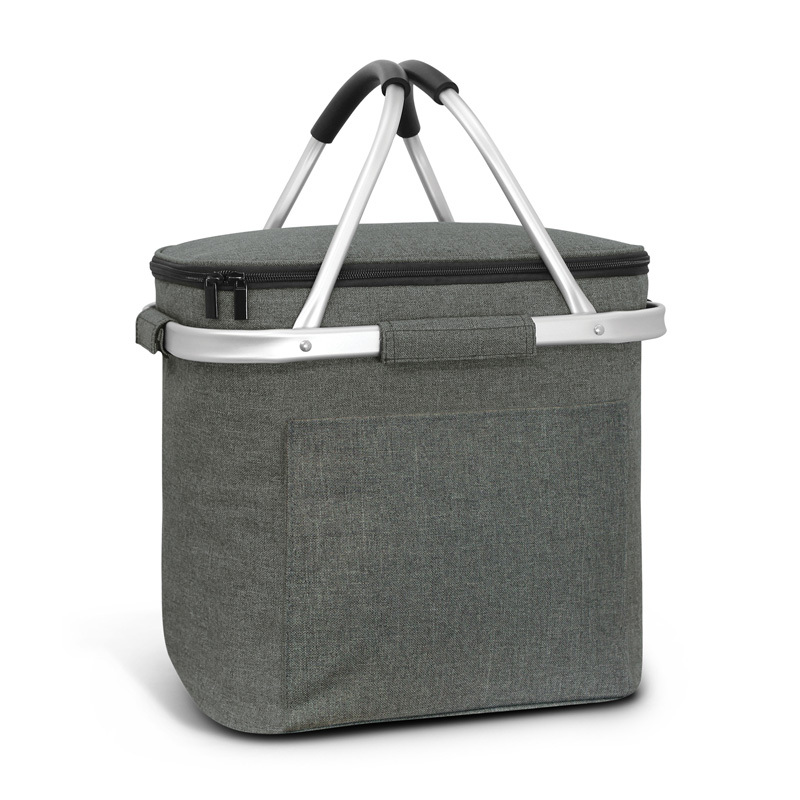 All of our personalised coolers feature quality insulated compartments that are sure to keep food and drinks cold for hours. 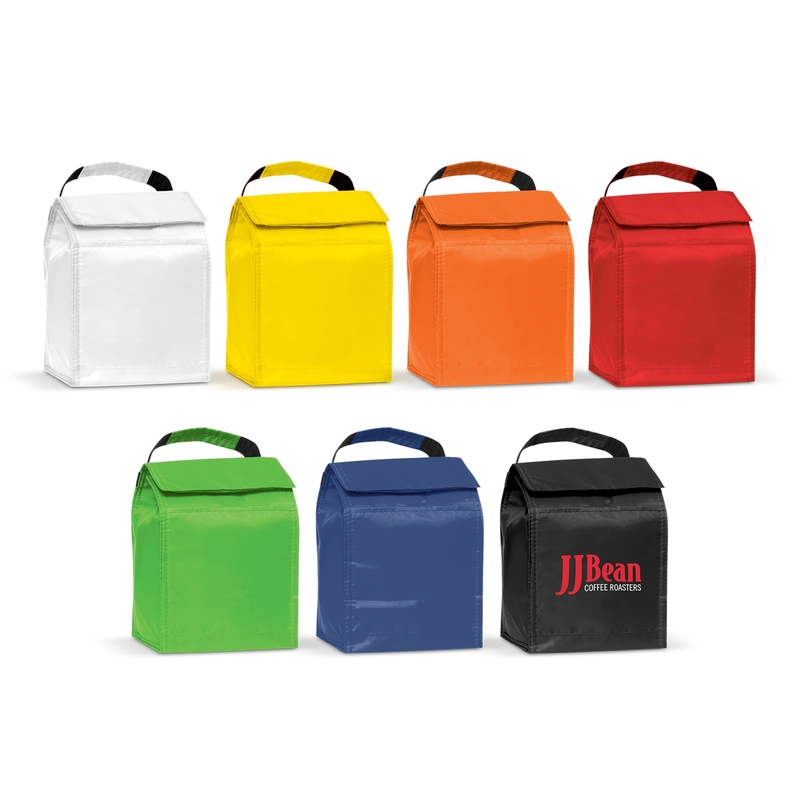 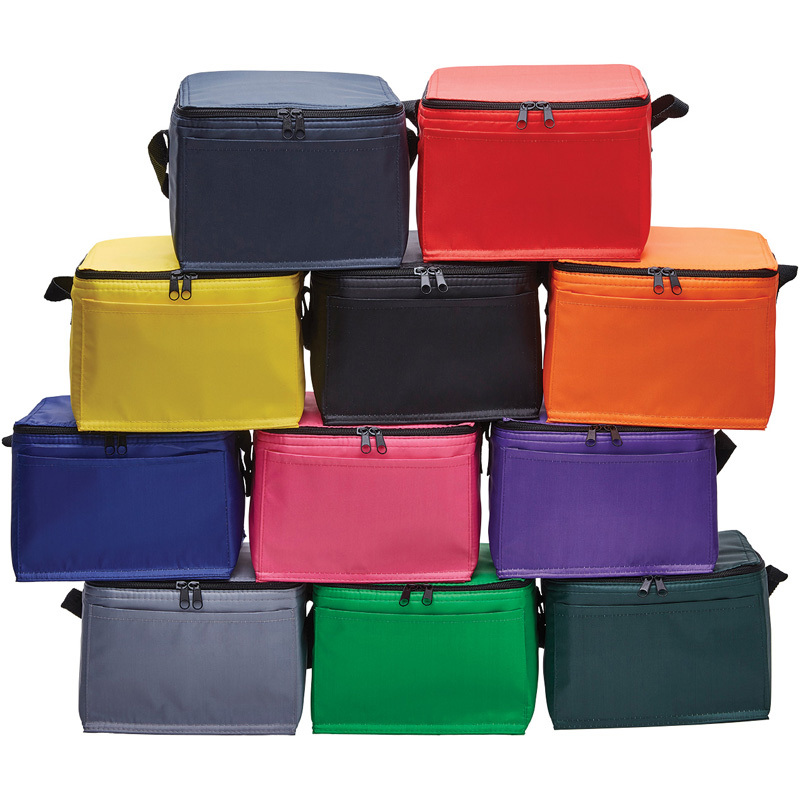 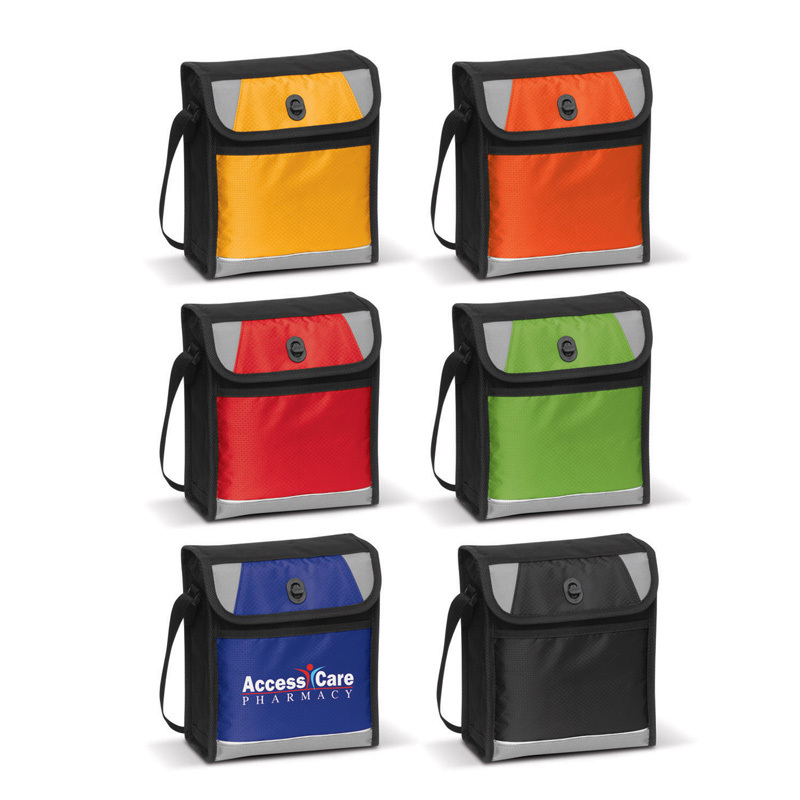 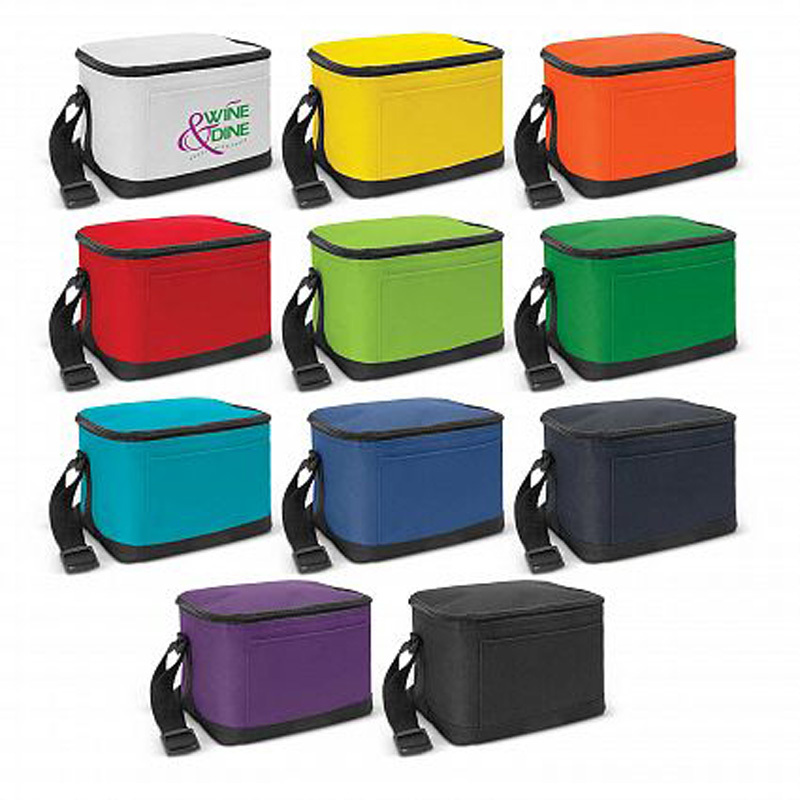 Our range of large and small insulated cooler bags are the perfect way to keep your brand memorable. 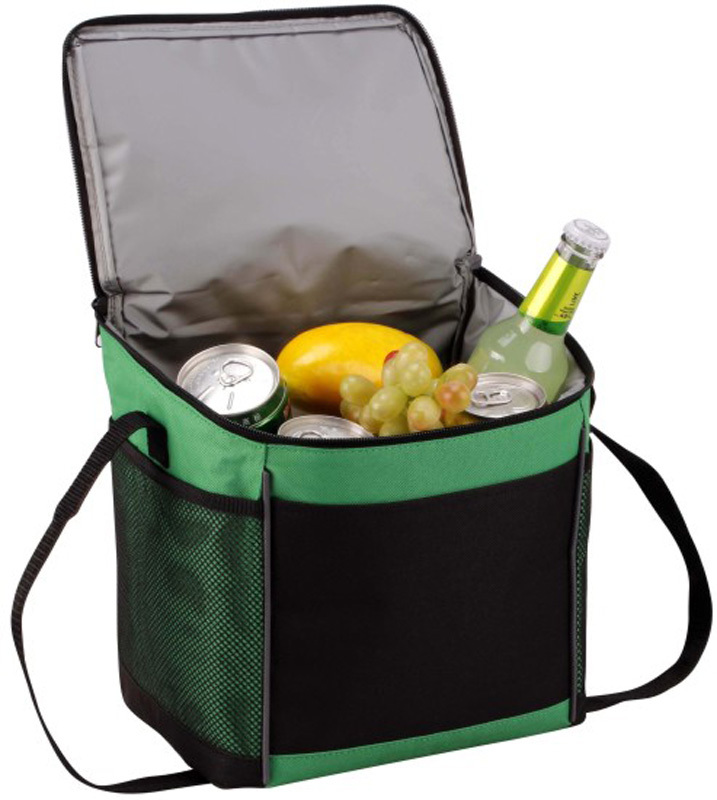 Custom printed cooler bags are incredibly useful, which ensures that they will be put aside for use at a later date (from picnics to fishing). 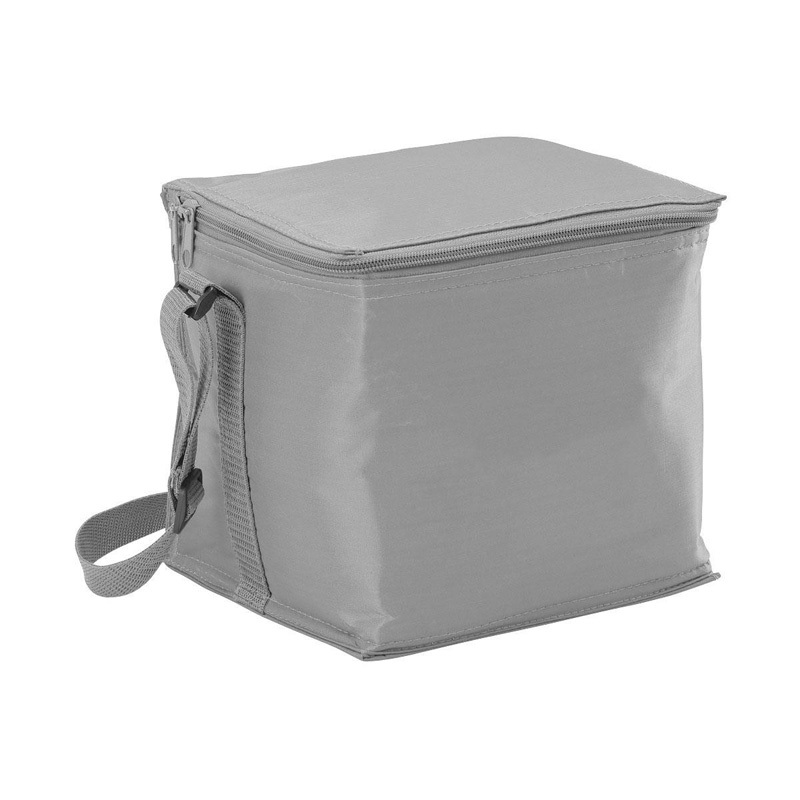 During the summer, we’re always on the lookout for ways to keep our food cool before it’s time to consume it. 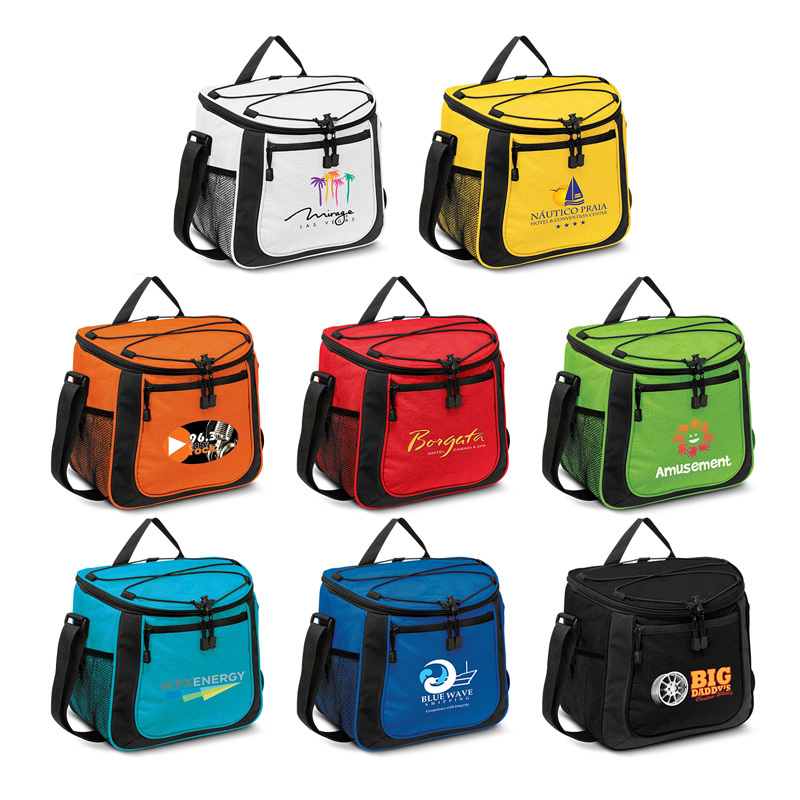 Personalised cooler bags in Melbourne, Sydney and beyond actually make for fantastic lunchboxes.